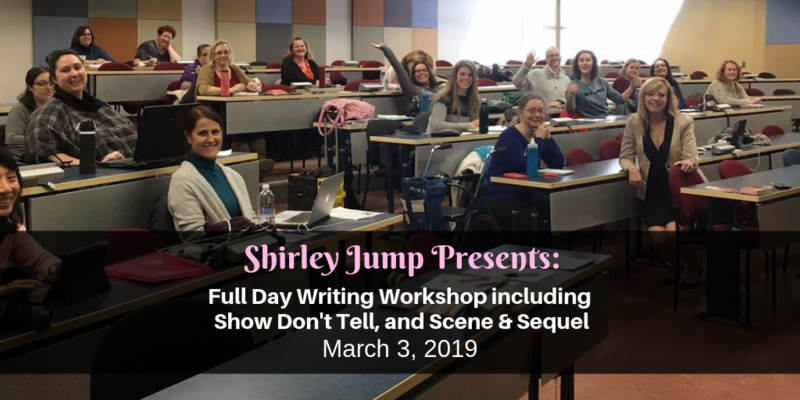 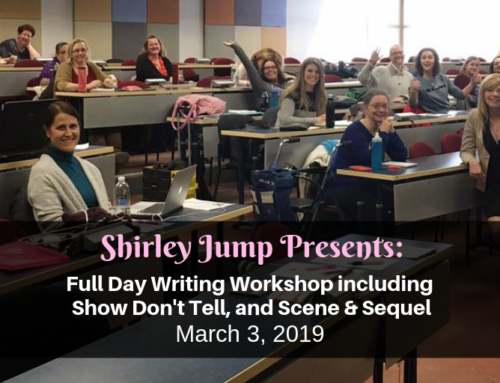 This workshop is suitable for writers of all genres and levels. Roxanne St. Claire is a New York Times bestselling author of thirty novels of romance and suspense. 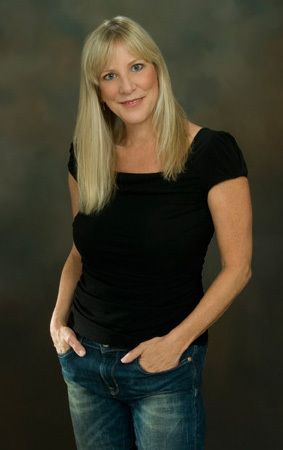 A five-time nominee and one-time winner of the prestigious Award for outstanding romantic fiction, her books have also won the National Reader’s Choice Award for best romantic suspense for two consecutive years, as well as the Daphne du Maurier Award, the Medallion, the Maggie, Booksellers Best, Book Buyers Best, five Awards of Excellence, the Aspen Gold and many others. 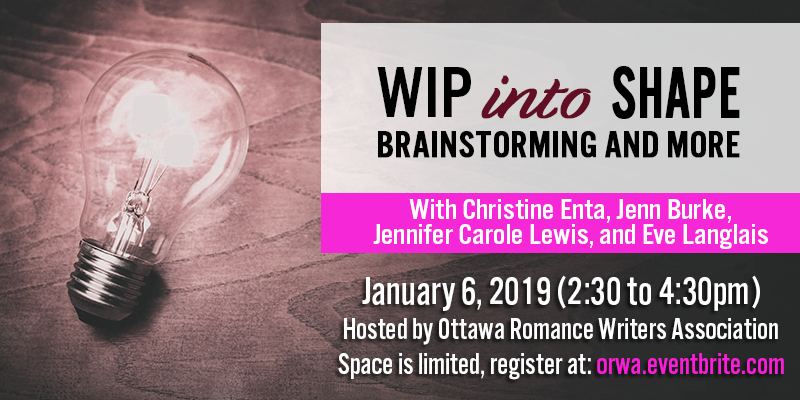 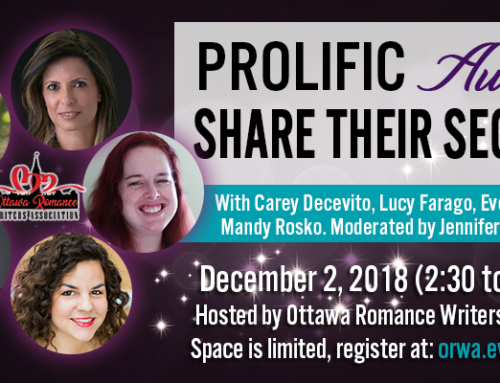 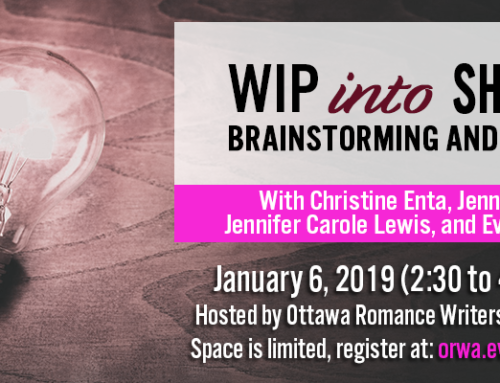 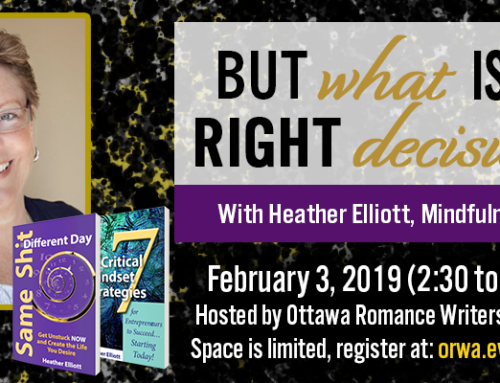 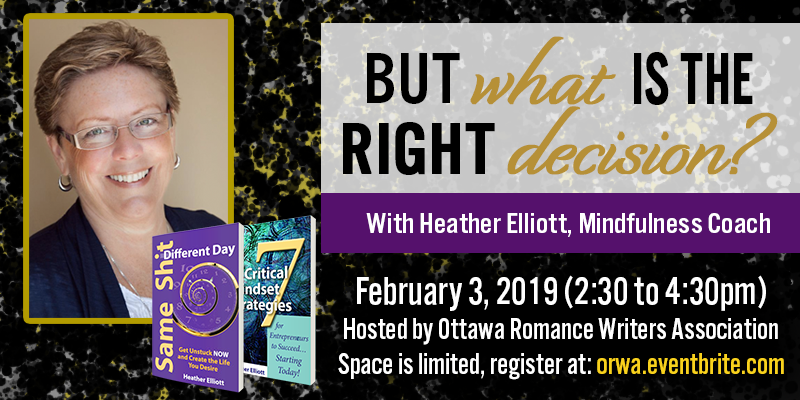 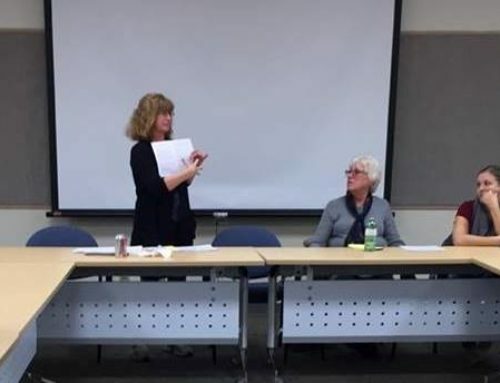 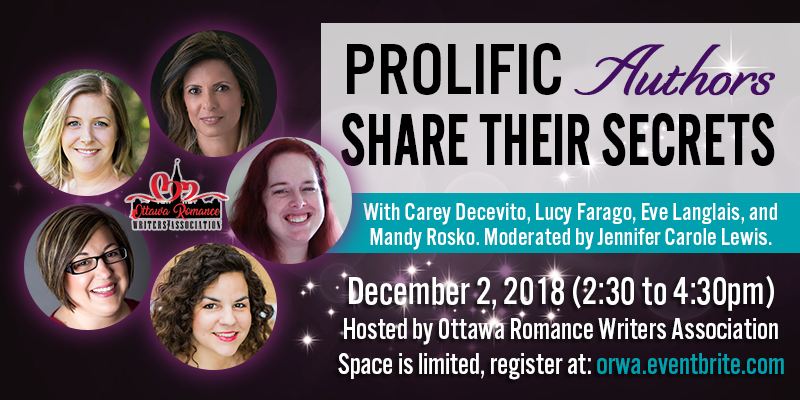 Proudly co-sponsored by the Ottawa Romance Writers’ Association and the Ottawa Public Library.